We have a new exhibition in Florence, from July 8th, 2015 to November 15th, 2015, and it is in Casa Buonarroti: “The power of myth. The plans for the facade of the Basilica di San Lorenzo in Florence, from Michelangelo to the 1900 competition”. Some churches, built in the Middle Ages or in the Renaissance in Florence Italy, have been left unfinished: the facade, generally the last part of a church to be built, was left incomplete in the church of Santa Maria Novella (completed in 1470 by Leon Battista Alberti) and in the Cathedral of Santa Maria del Fiore (where it was torn down in 1587 and rebuilt only in the late 19th century). The church of Santa Croce didn’t have a facade until 1853, and some more churches still don’t have one, like Santa Maria del Carmine. The history of San Lorenzo facade is very interesting, as it was actually commissioned by Pope Leo X (Giovanni de Medici) to Michelangelo, back in 1518, but the great artist didn’t even really start the construction to dedicate to the Medici tombs. The Basilica of San Lorenzo is one of the churches which are a symbol of Florence: consecrated by Saint Ambrose in 393 a.D. it was the cathedral before the status was given to Santa Reparata, when the remains of the first bishop of Florence, Saint Zenobius, were transferred in the new church. 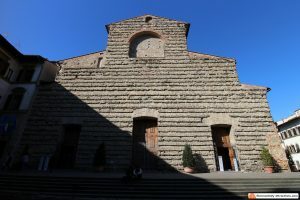 In the first half of the 15th century, the church was entirely rebuilt by Filippo Brunelleschi, and can be considered the first example of Renaissance church. San Lorenzo was also the burial place of the members of the Medici family, a tradition that continued, with some exceptions, to the Medici Grand Dukes until the extinction of the dynasty. In December of 1515, after almost a quarter century since the end of the construction of the basilica of San Lorenzo, Pope Leo X de Medici decided to hold a competition for the missing facade. The exhibition starts from the description of that event, which as Vasari describes in his Lives, was attended by the most prominent artists of the time, including Raphael and Michelangelo, who then got the job. After a series of studies culminating in the creation of a wooden model now housed in Casa Buonarroti, the yard of the facade was started, but shortly after it was suspended by order of the same Pontiff. Perhaps because of the complexity of the project, perhaps for fear of confronting with the Supreme Artist, for almost two centuries the problem was never addressed. It was Anna Maria Luisa, the last representative of the Medici House, to reopen it, by running projects in the first half of the 18th century; others followed in the 19th century, such as the highly accurate project by Pasquale Poccianti (1837), but all remained on paper. 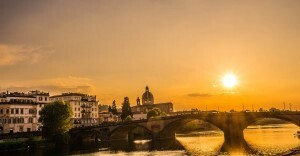 Thanks to the legacy of a private citizen, Francesco Mattei, the theme was taken up again in April 1900 with a competition to which fifty architects took part. Considering the complexity of the topic and noting that the seventy projects submitted needed changes and improvements, it was decided to launch a second round and only in 1905 the Selection Committee, chaired by Heinrich von Geymüller, chose the project of Cesare Bazzani as the winner. 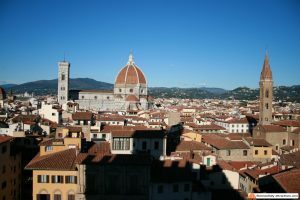 The controversy that followed was yet so switched that the City Council soon decided to abandon the enterprise and to split the Mattei legacy between eight churches in Florence. 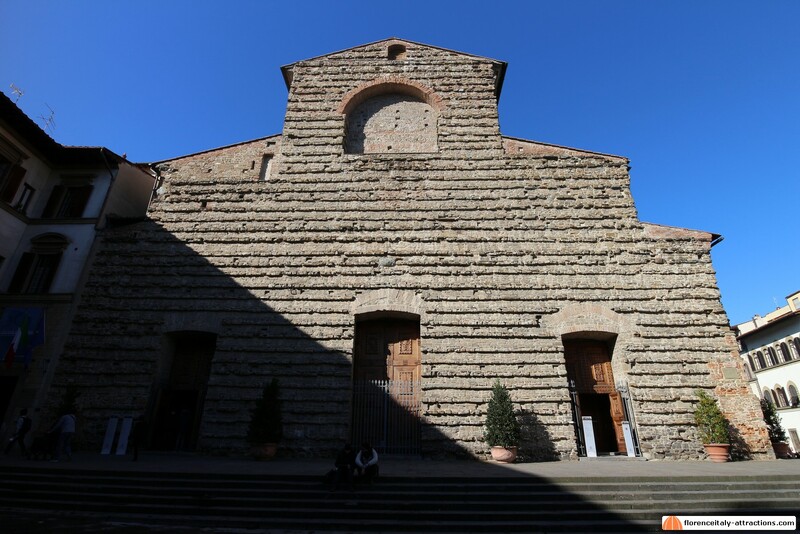 The exhibition will have more than 50 tables of projects on display to give an account of the vicissitudes that, over the centuries, regarded “the impossibility” to complete the Basilica of San Lorenzo facade.